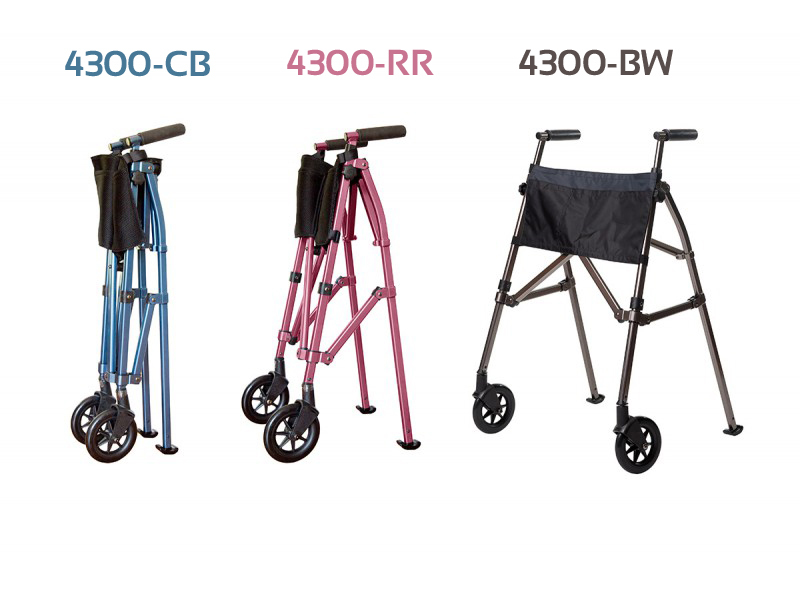 The EZ Fold & Go Walker from Stander is the worlds most lightweight and portable walker for stress-free traveling! It weighs less than 8 lbs, but supports up to 400 lbs; and with the lift of a finger, it folds 4x smaller than your average walker to quickly store in your car, shopping cart, the overhead compartment of an airplane, or discreetly by your side when not in use. 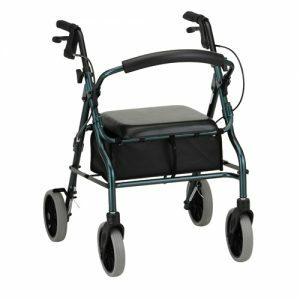 Unlike traditional walkers, the Fold & Go can fit through narrow doorways and tight spaces; making it ideal for indoor use at home, while shopping, or eating at restaurants. 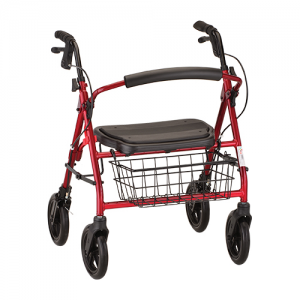 It can adjust to fit anyone from 4’10” to 6’8”; and for extra convenience, it comes with an organizer pouch, and premium swivel wheels to maneuver in tight spaces. So whether you’re traveling the world, or simply running a quick errand, now you can enjoy the journey with the EZ Fold & Go Walker from Stander.